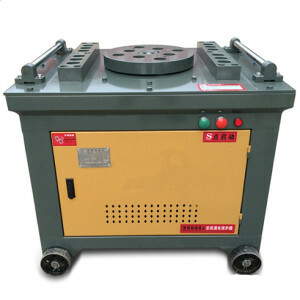 Ellsen Machinery Equipment Co., Ltd. has so far specialized in manufacturing and exporting bar benders for 20 years. 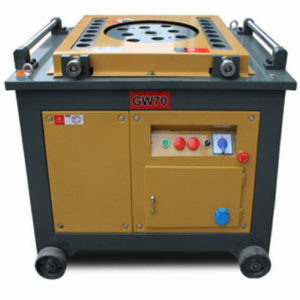 Our factories are equipped with sophisticated equipment, and we have experienced skilled staff. Besides, Ellsen has developed a comprehensive and thorough running system from the advanced manufacturing process to complete testing system. 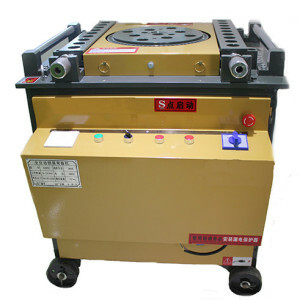 All these guarantees that we have the ability to manufacture high-quality bar bending machine. 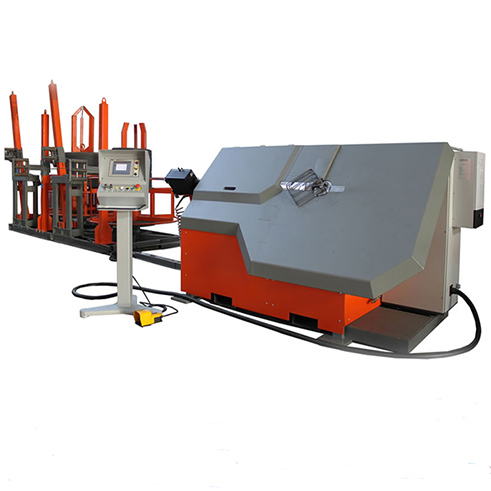 Through the past 20-years striving and developing, our company has made a success of being one of the leaders in this field of importing and exporting machines in China. 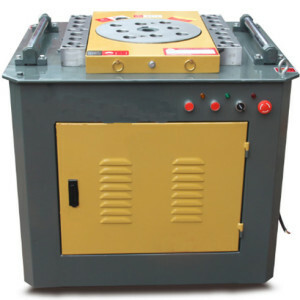 Ellsen has many professional technicians to make sure that our steel bar benders are with high quality. 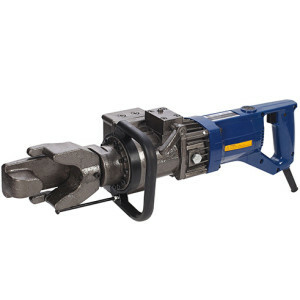 That’s why Ellsen machinery becomes more and more popular in the international market. Our company has qualified for the IS09001-2000 certificate with the trademark of “YUCHUANG” and “ELLSEN” registered in National Trademark Office. “Developing with science and technology, taking the market by quality, win clients by service” have been regarded as our supreme pursuit since Ellsen was built. Ellsen is devoted to meet every client’s need and expect to develop a win-win partnership. 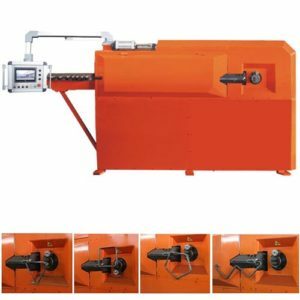 Ellsen bending machinery will be a better choice to choose in the building construction industries. 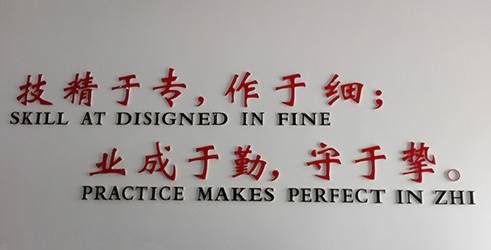 And we will be delighted to invite every client to visit our factories! 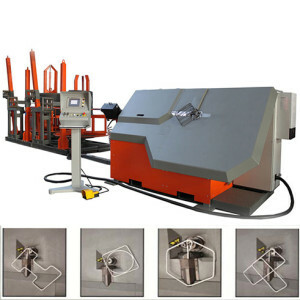 Ellsen can customize bender machines according to different requirements!